Welcome to Guilded lily events calendar, where you will find a list of all of our events. There are a total of 7 events happening at Guilded lily. Below you will find events 1 to 7 of 7 sorted by event date. 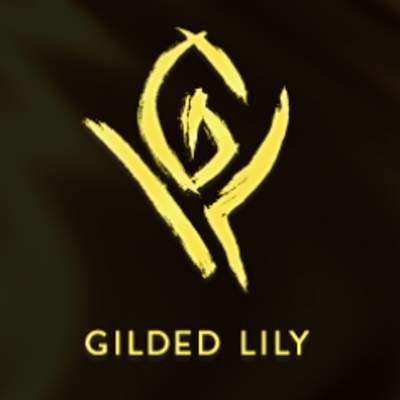 Visit our events section to view all of the events at the Guilded lily Nightclub.